When you hire us, you are getting the best deal for commercial or residential cleaning services in town. You get all the reliable and dependable help you need when you hire us, so do it today! Keep your customers, your work force, and yourself happier on the job by taking advantage of our expert and affordable commercial cleaning services very soon! 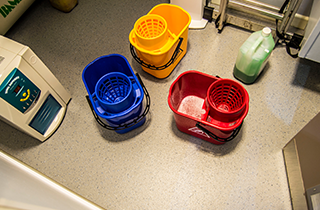 We use natural but effective cleaning products, and we equip our team with all the equipment and implements they will need to get the job done in a timely manner. Count on us for move cleaning in Homer Glen, IL today! No one in Homer Glen, IL or any of the surrounding areas can beat our prices or best our services. Your cleaning job gets the full and undivided attention of our professionally trained cleaning staff. 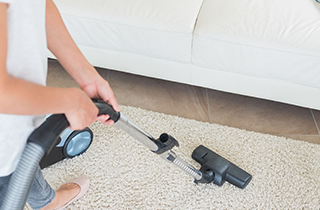 If you are tired of having to take time out of your busy schedule for residential or commercial cleaning and you live in the Chicagoland area, you are in luck. Here at J & M Cleaning Service, we can take the burden of routine cleaning off of your shoulders and do it for a price that you can afford. Why toil away for hours on end trying to get your property clean when there is an affordable alternative? We are a professional cleaning service, and we know how to yield a deep down clean in any building. 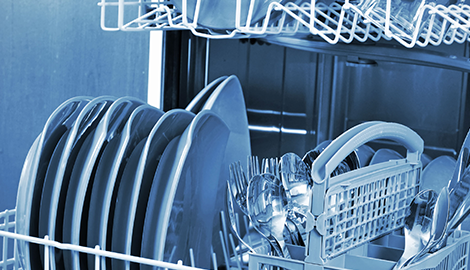 There is so much that we can do for you that really, our services go beyond mere cleaning. What we really offer our clients is a chance to spend more time doing things they want to do. Sit back and relax or handle more important matters of your life and business while we take care of the menial cleaning work. You will find that we are professionals in every aspect of the word. We show up ready to clean with all of our own supplies and demonstrate the utmost respect for your property and possessions. We have been in the professional cleaning business for a very long time so you can count on us to be the ones who can clean your entire property. There is no other company more experienced in Homer Glen, IL than ours. 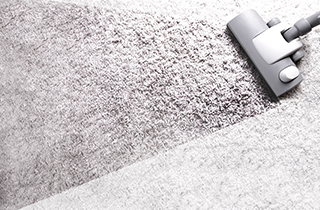 We apply tact, detail, and attentiveness to our cleaning services, which make them the best in town. After you have used us once, we know that you will call on us for all of your future cleaning needs. We’ll Do the Dirty Work for You. Call us now for a free, no obligations, estimate!